Parenting is hard work (don’t we know it!). Even worse, it’s a full time, virtually inescapable job. Sounds worse than a career, right? And every day you’re embedded in dirty nappies, temper tantrums, and yet another ruined blouse, you think to yourself how much you really need a holiday. But here’s the rub of parenthood. Why would you want to go anywhere without your kids? In those brief moments of solitude when you’ve got Dad looking after the rascals while you go for a stroll along the beach or a shopping trip with the bestie, you can’t help notice little things little Tommy or Molly would love. Because really, watching your children’s enjoyment of new sights, sounds and smells enhances the experience a thousand times. Thankfully, these days taking a family holiday doesn’t have mean endless moans of “Are we there yet?” or dragging children into yet another Australia’s Biggest Gumboot, or whatever they’ll dream up next. With so many tailor-made, family-friendly holiday destinations in the Land of Oz, those tiresome family holidays could become – dare we say it? – fun, with endless activities to keep the kids amused, but a solid dose of adult-only activities that mean you still get your long-overdue down time. 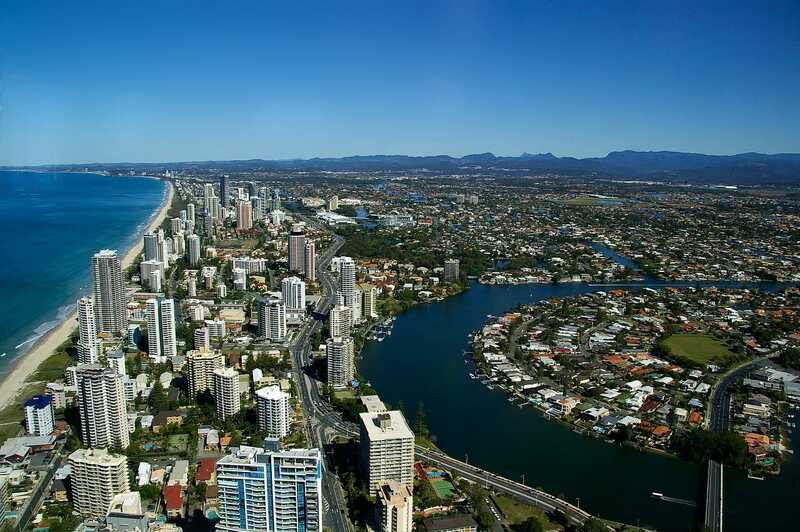 When you think true-blue Aussie family fun, the Gold Coast is surely the first thing that comes to mind. The prospect of all those theme parks must set the kids into a rollercoaster of anticipation well before they’re, well, on the rollercoaster. If ever there was truth to spoiling your kids, this would be it. With Dreamworld, WhiteWater World, Sea World, Movie World … *deep breath in* … Outback Spectacular and Wet’n’Wild (phew!) at their disposal, they – alright, and we – are truly spoilt for choice. The costs of entering each individual park can add up, but you can save some mullah if you consider getting a 7 day combined pass for Sea World, Movie World and Wet’n’Wild. If 7 days of continuous adventure with the kids makes you want to tear your hair out, it may be worth considering staying somewhere like Zagame’s Paradise Resort . Paradise Resort caters to worn-out parents by catering to their kids! Its Zone 4 Kids (Z4K) Club has indoor and outdoor playgrounds, an all-day activity programme, and a water park of its very own. But the proverbial cherry on top is its designated Zone 4 Adults Outdoor Spa. Yes folks, these clubs ain’t just for ankle biters. Dump your kids at the supervised Z4K Club while you soak away the tension and soak up some peace and quiet. For something a little less hyperactive (the kids are enough as it is, aren’t they? ), Kangaroo Island is the perfect place to reacquaint the kids with nature. It’s just a short drive from Adelaide and the kids will adore the ferry crossing. 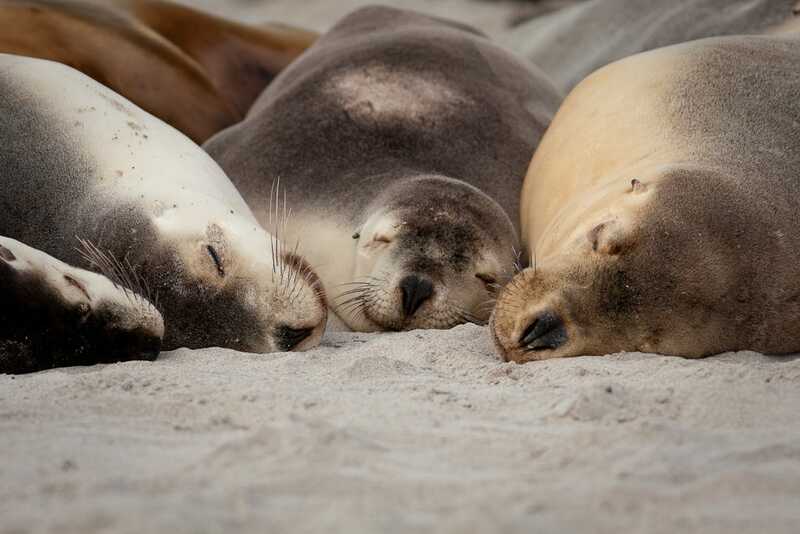 Children will love watching the seals, feeding the pelicans, sandboarding on the dunes and getting close and personal with the critters at the Kangaroo Island Wildlife Park … Hell, we’ll be honest, we loved it all too. There’s also surfing, fishing and cave-exploring opportunities. But it’s not all about the kiddies, is it? It’s you they drive to distraction; after all, it’s you who deserves the holiday. But Kangaroo Island has plenty to offer parents at their wit’s end, not least of which is its famed cellar doors and wineries. Jet setting to another island now, Australia’s most underrated little Apple Isle has loads to offer the restless family. Shall we start with the most obvious? The Cadbury Chocolate Factory Tour ! Wait, did you thinking we were recommending this for the kids? Before you settle yourselves into a chocolate coma, make sure you hit up Hobart’s spiffy Museum of Old and New Art (MONA), whose often interactive installations will wow the kids just as much as the adults. Just steer your kids clear of the risqué section hidden tantalisingly behind a black curtain … Go on, take a peak yourself. You can’t be this close to Hobart without heading out to the convict ruins of Port Arthur for the day. The breath of fresh air will be good for the kids (especially after gobbling all that chocolate…) and the ruins will provoke thought about a significant part of Australia’s history. 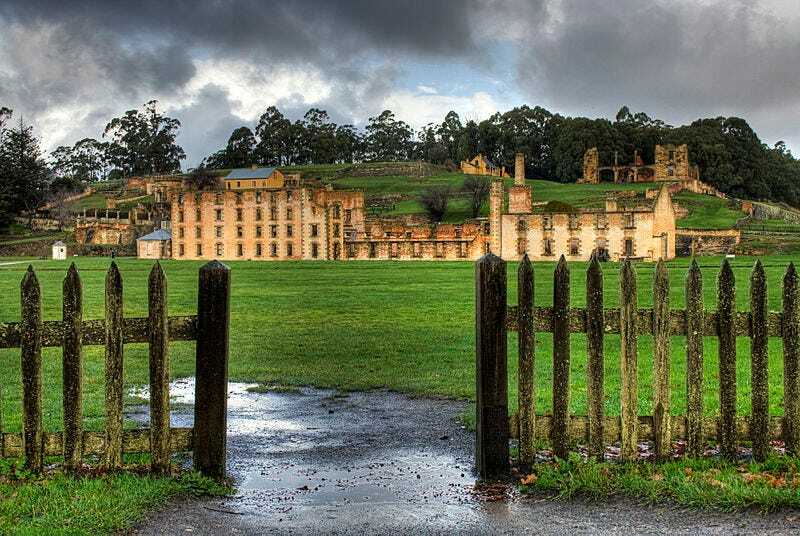 Older kids (and adults) will love Port Arthur’s spooky night-time ghost tour. 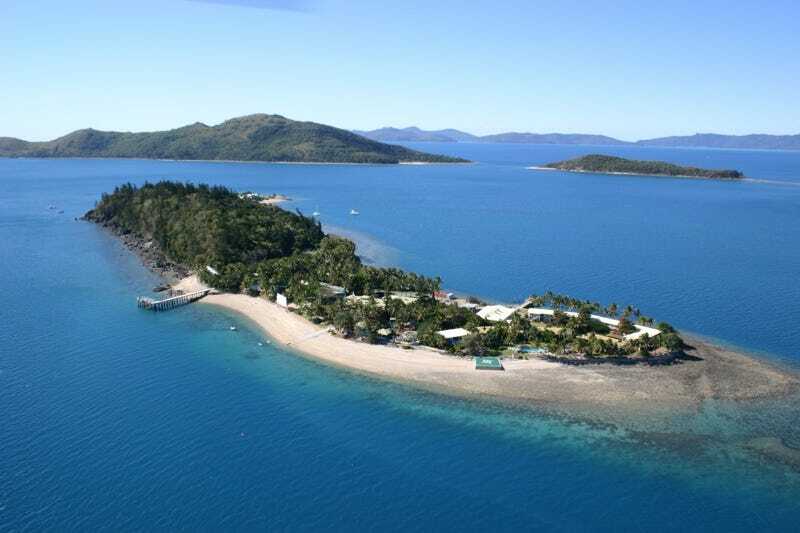 If you’re really angling for some downtime away from the kids, you can almost recreate the romanticism of your honeymoon at the Daydream Island Resort and Spa . This award-winning 4.5 star resort operates a professional child care service from kids between 6 weeks and 12 years. This so-called Skipper’s Club keeps the kids amused with plenty of activities (arts and crafts, treasure hunts, fish feeding, nature walks, mini golf … is there a similar club for adults?!). Meanwhile you get to spoil yourself and wash away your cares at the resort’s Rejuvenation Spa (the name says it all). It’s safe to say the kids are going to get active at any of these destinations. Make sure their developing feet are protected with a quality pair of Bobux kids shoes. You can check out our full range of products online today.